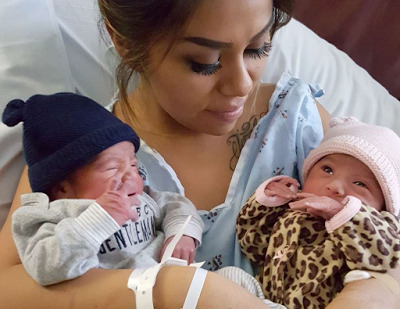 They are a baby girl and boy, they arrived one minute before the end of 2015 and two minutes into the new year 2015 at a San Diego hospital. The twins are attracting attention because, though born just minutes apart, one has a birthday in December 2015 and the other in January 2016. The twins will forever share different birthdays and their mum is super excited. Lucky babies!